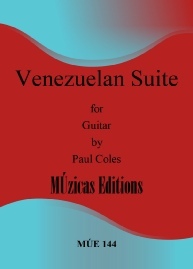 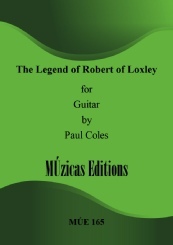 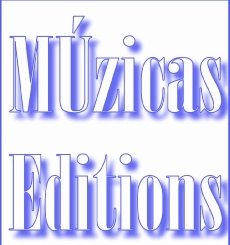 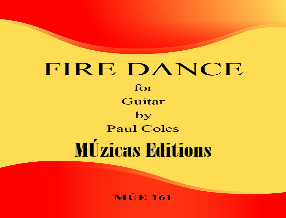 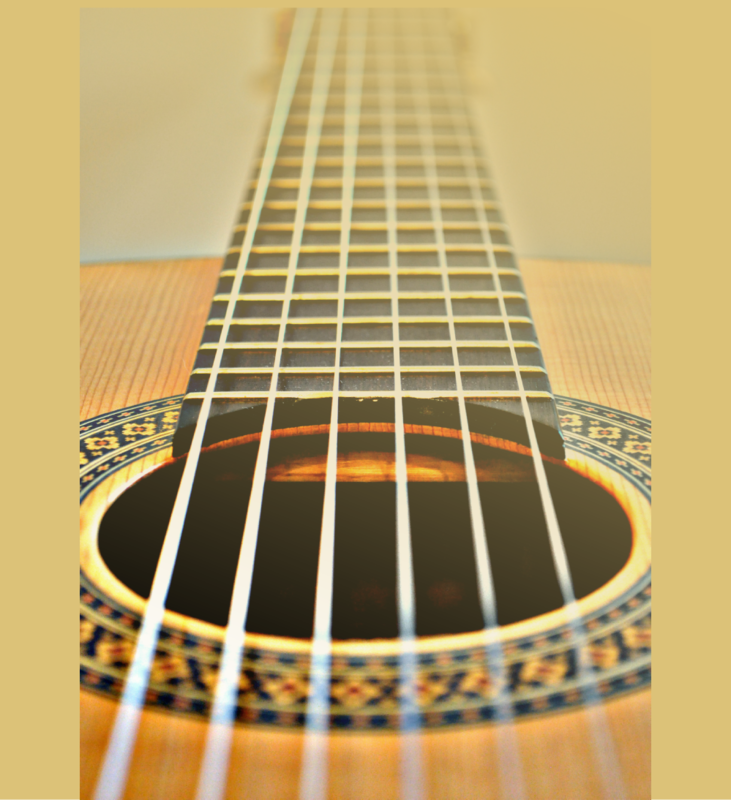 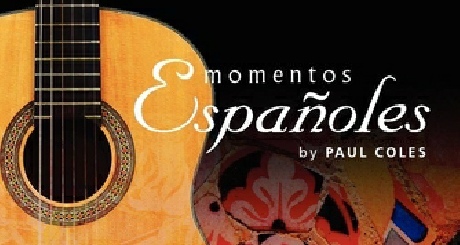 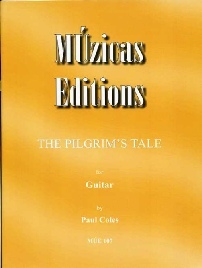 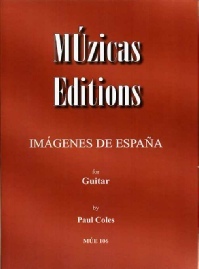 Imágenes de España - a stunning introduction to the music of composer Paul Coles...This music is highly recommended for players looking for fresh material and listeners looking for music which is attractive and not over-played. 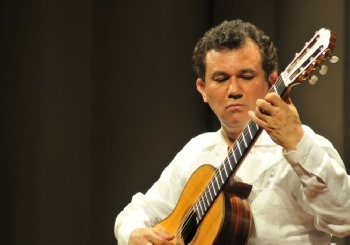 Craig Ogden's performances are exemplary in every way, as is the recorded sound. 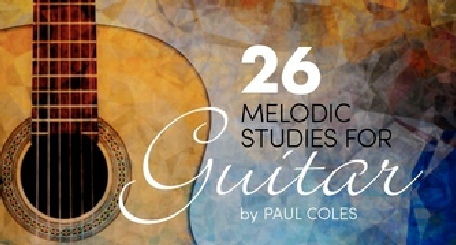 Look for this one!